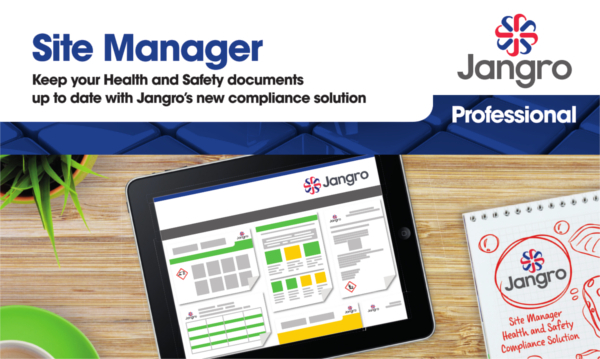 ‘Site Manager,’ Jangro’s health and safety compliance solution, is available to all online customers and contains hundreds of Safety Data Sheets, COSHH risk assessments and process risk assessment documents. 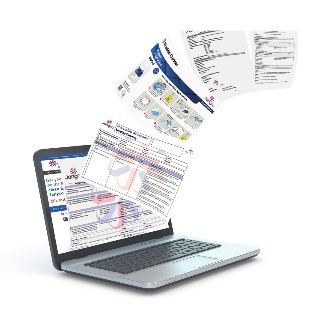 A training video, which gives clear and simple instructions on how to use Site Manager, is also available for users to follow during setup. Contact us for more information.